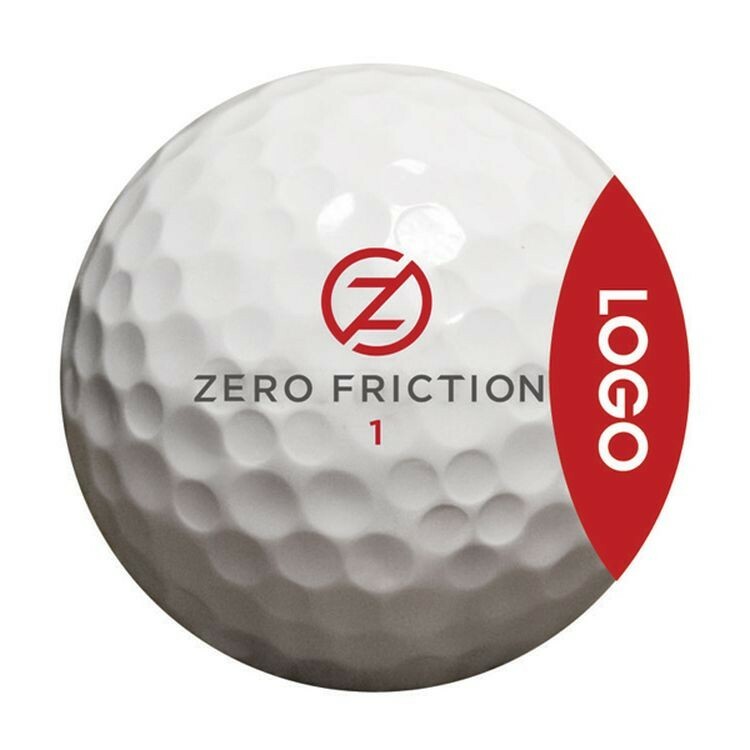 Allows golfers to easily see the logo on the golf balls insides each dozen. Quick and easy custom packaging. 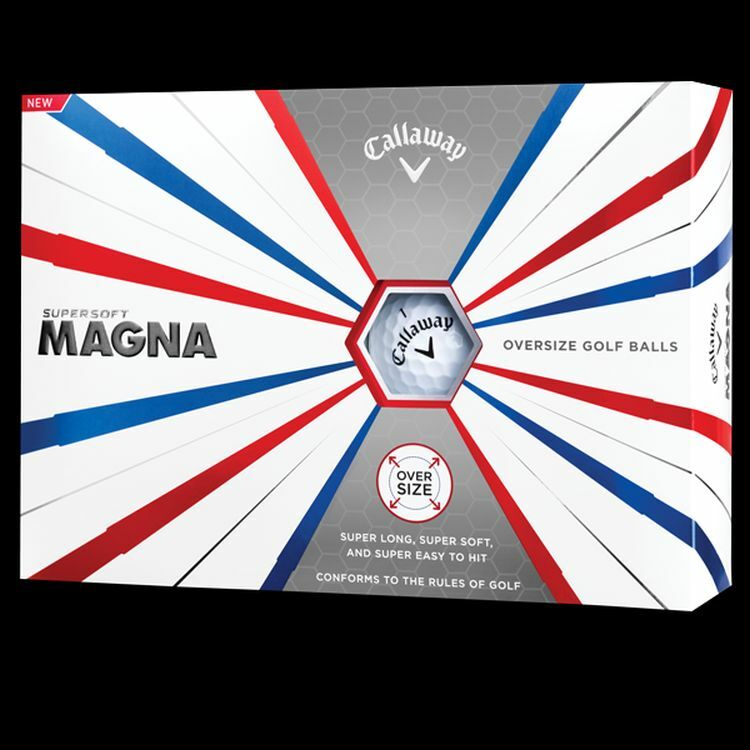 Your logo is on the golf balls, and the wrap on the box as the image shows above. 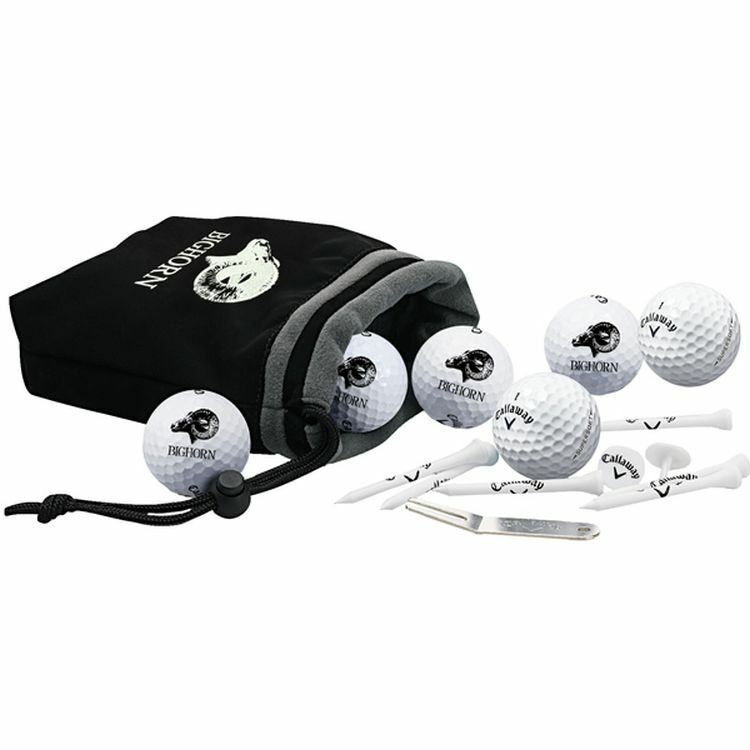 Includes 12 logoed golf balls and custom logo wrap in black. Must be ordered in increments of dozens. Minimum 24 dz. Please call for item numbers per ball style. The Business Card Half-Dozen is the ideal way for professionals of all types to make an impression by associating themselves with the Titleist brand. 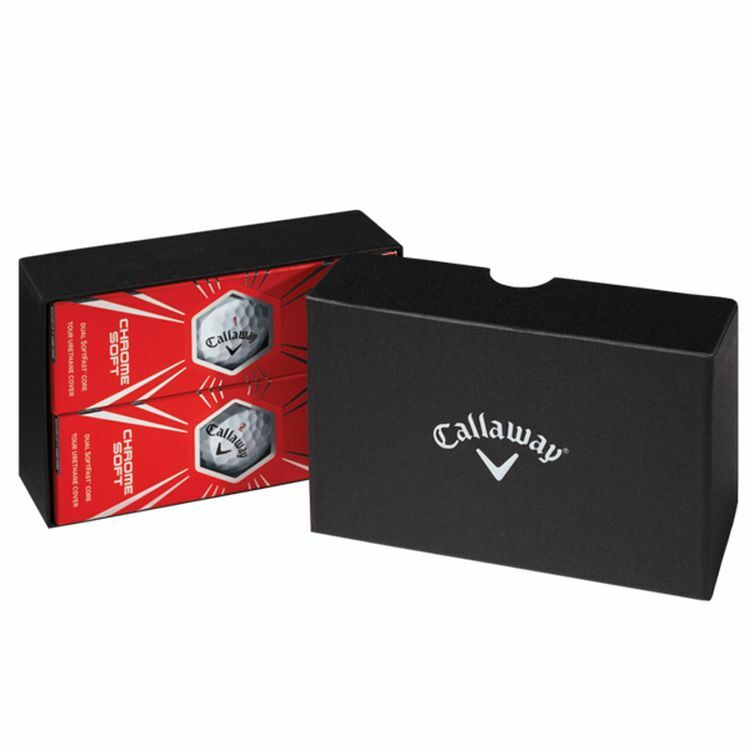 Your business card is printed on the top of a unique box configuration which holds two stock Titleist or Pinnacle 3-ball sleeves. 1 Divot Tool and a 12" x 33" Cooling Towel. Available in blue, 12" x 33"
Mission logo in lower right corner. A great alternative to just giving away a sleeve of golf balls! 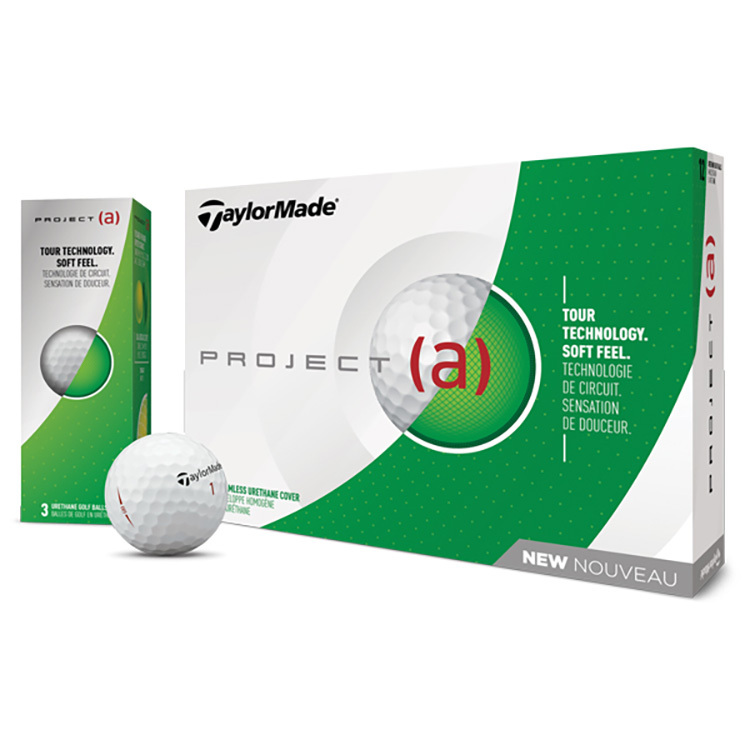 Contains 3 generic golf balls and 18 - 2 3/4" tees all custom printed to your liking and assembled in a durable plastic shell. The dome label 4-ball box is a unique presentation that is sure to impress. 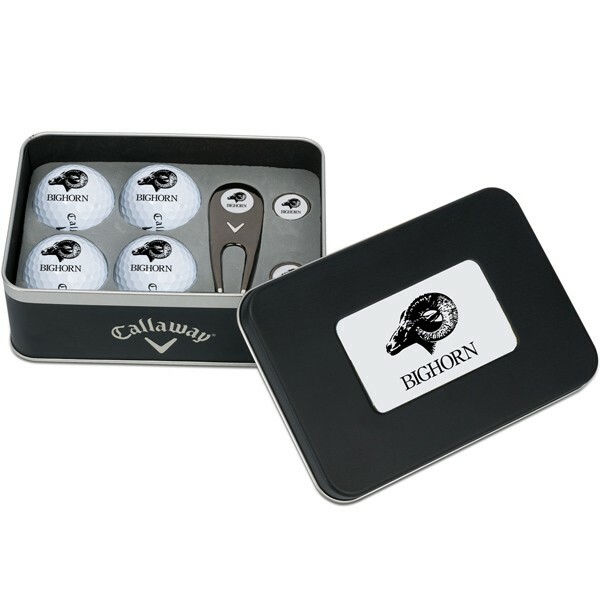 The glossy black box holds four golf balls set in foam and features your logo prominently in the center under a 3-dimensional dome. 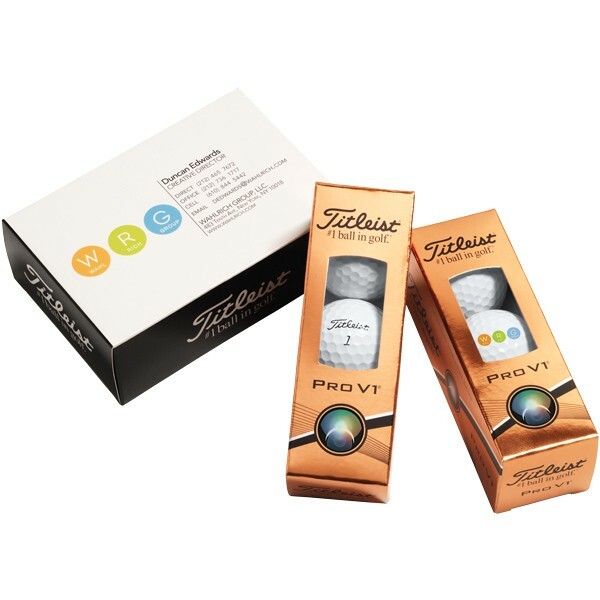 The Titleist or Pinnacle Packedge Custom 2-Ball Sleeve allows you to highlight your logo on all four sides of the box and package 2 customized balls in each sleeve. This makes a great gift idea to hand out for any event. These are custom golf balls with a custom 2-ball sleeve. 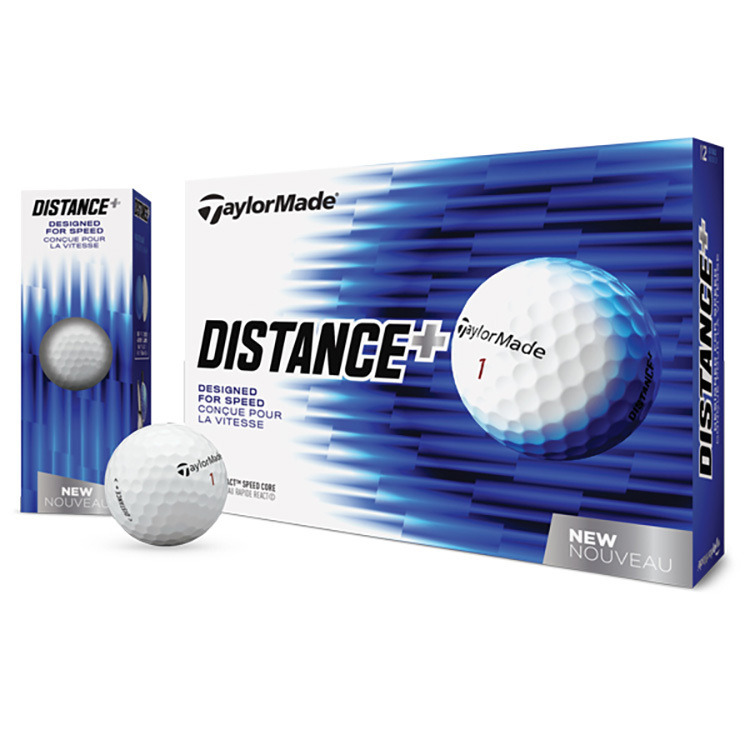 Includes 1 Generic White Golf Ball, 5 - 2 3/4 tees. assembled in a durable plastic shell. A great alternative to just giving away a sleeve of golf balls! 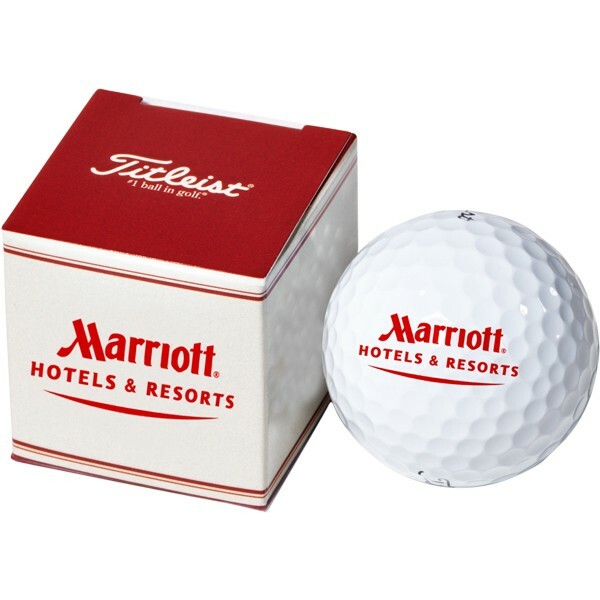 Contains 3 generic golf balls and 12 3 1/4" tees all custom printed to your liking and assembled in a durable plastic shell. 2 Ball Markers, 1 Plastic Divot Tool and 3 Generic golf balls all packed in clear Polybag. 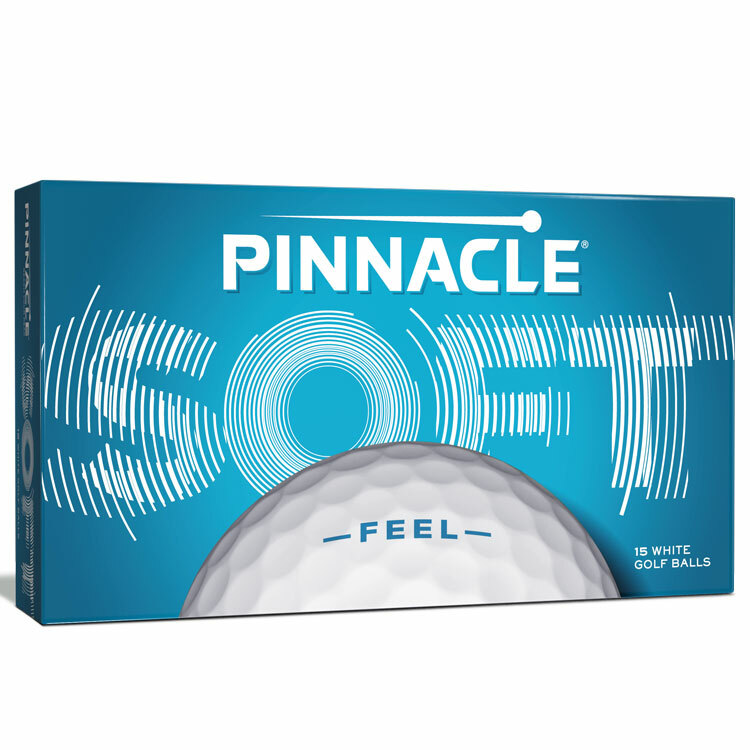 The Pinnacle Soft is engineered with a high-energy, extremely low compression core - Pinnacle's lowest compression core ever - that delivers extremely soft feel along with low spin for long distance. The proprietary core formulation combines with an incredibly soft ionomer cover to produce the softest-feeling Pinnacle ever made. Soft's advanced icosahedral dimple design with 332 dimples ensures an ideal, consistent flight. 6 Fluorescent colors with matte finish2-Piece construction. Thin, soft durable cover. Matte finish enhances feel with spin and control. Large, super-fast core4 Balls per sleeve, 3 sleeves per pack80 Compression. 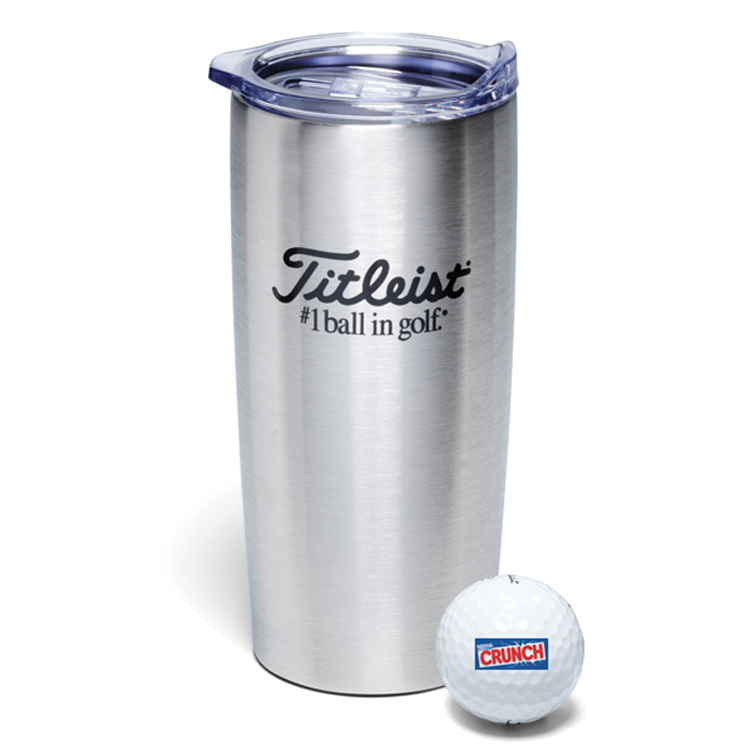 NEW Titleist Stainless Steel Travel Mug! Take your favorite beverage with you to the course with this great mug. 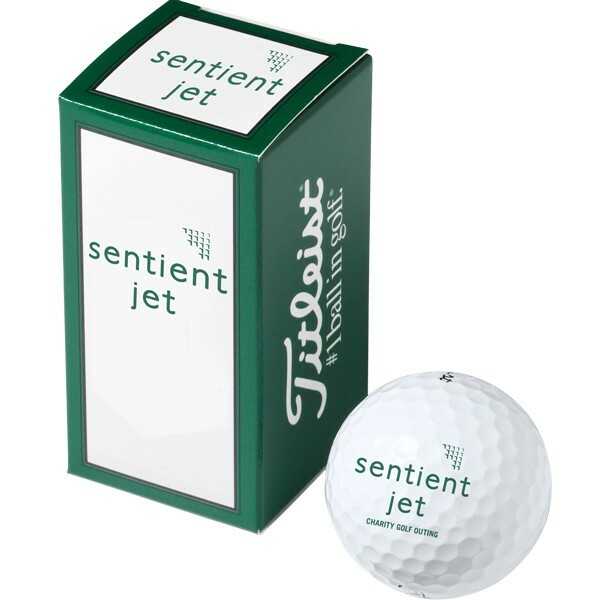 Includes: A Titleist branded stainless steel coffee mug with a sleeve of custom golf balls. The sleeve will ship inside the mug. Clear tube with colored lid and decorative golf theme bottom border packed with 3 Wilson Ultra SL9000 golf balls with your custom imprint. Default lid color is green if not specified. ENERGETIC GRADIENT GROWTH CORE: A lower-compression Energetic Gradient Growth Core compresses fully with moderate swing speeds. This results in less backspin and sidespin so full shots go farther and straighter. SPIN SKIN: Spin Skin is a soft, elastic coating that creates higher friction at impact for tour-level spin control on approach shots and greenside pitches. 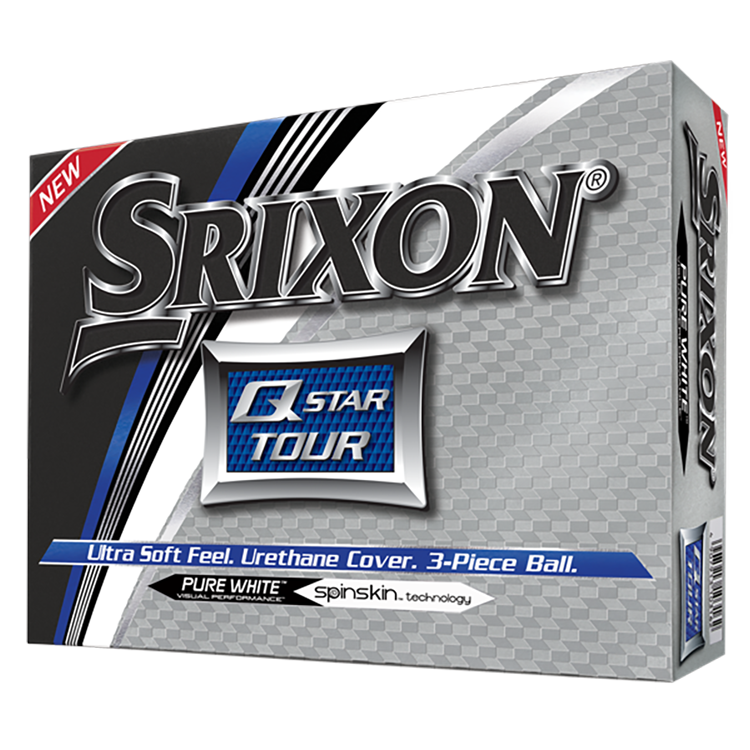 338 SPEED DIMPLE PATTERN: The same pattern used on tour by Srixon staffers, our 338 Speed Dimple pattern increases distance by reducing drag and is especially effective in windy conditions. Power and distance off the tee. Calming feel around the green. 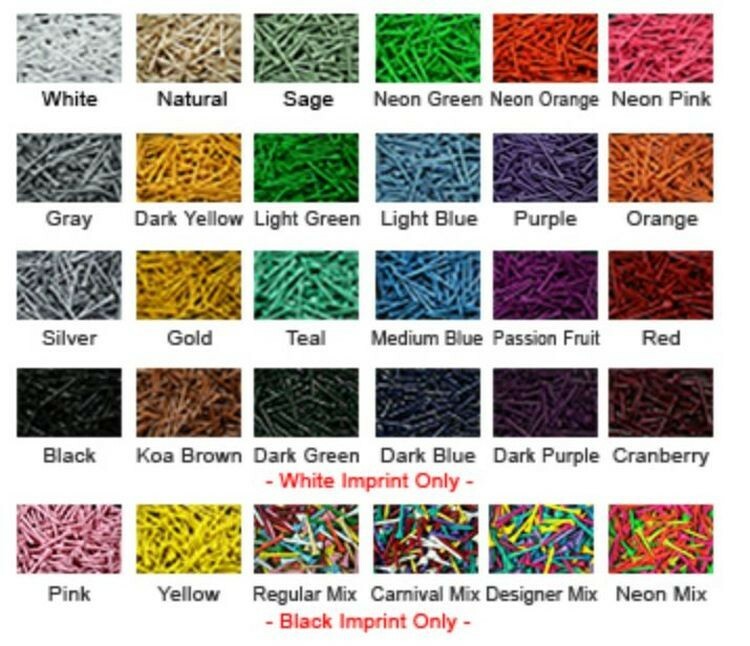 Priced and ordered per dozen, packed 2 dz. to a box. 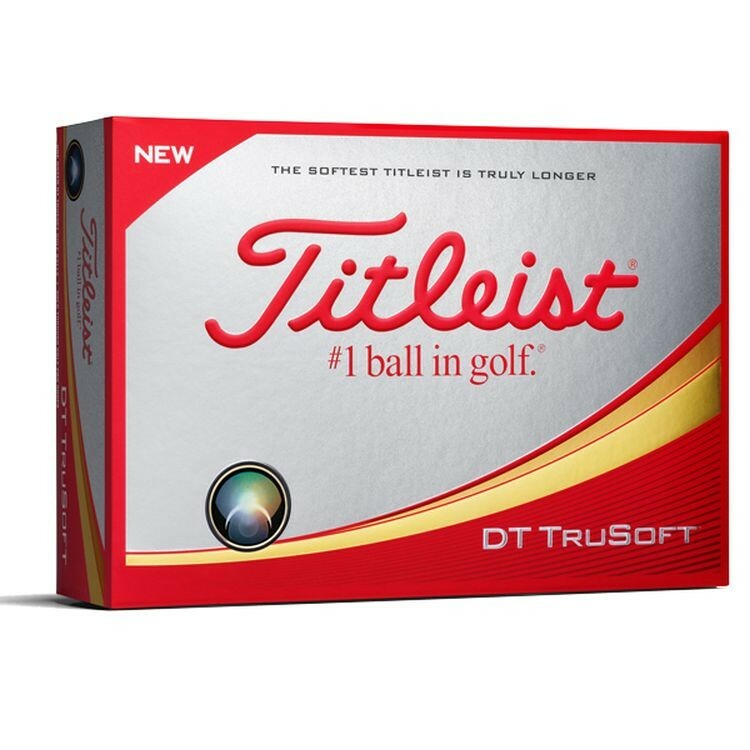 The #1 ball in golf is also the #1 gift in golf. 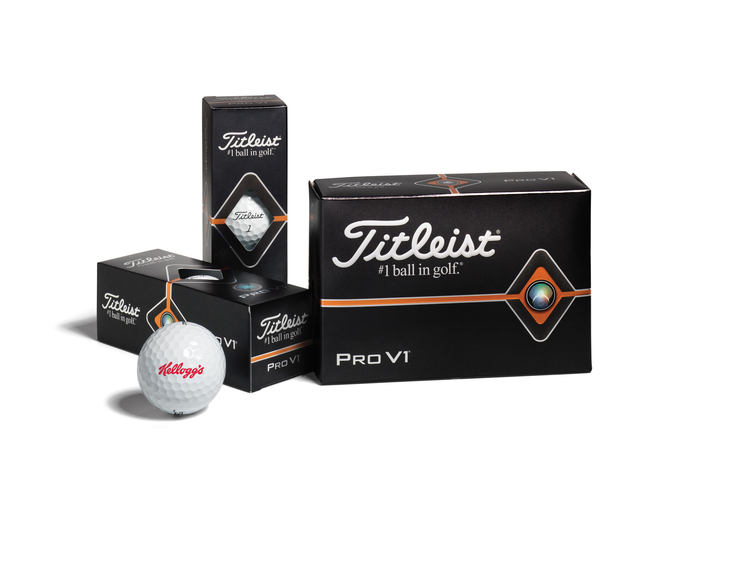 Customized with a special message, corporate logo, or event logo, the Pro V1 and Pro V1x half-dozens are the perfect option for corporate, tournament or special event gifts. Tour Technology. Soft Feel. Designed for more driver distance. Dual-Distance Core: Larger and Softer 2-Layer Core. 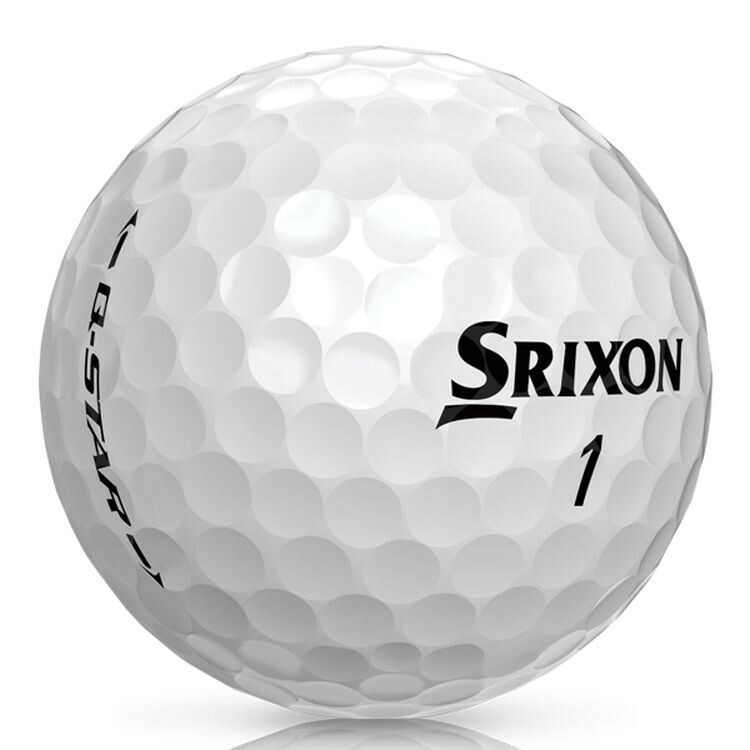 322 Seamless cast Urethane Cover: Low Drag Aerodynamic Design, Tour Level Greenside Spin. Specs: 3 Layers, 70 Compression, Cast Urethane Cover, High Trajectory, Max Wedge Spin, Softest Feel, Longer Driver Distance. Designed for Speed. Max USGA Speed Limit. Specs: 2 Layers, 77 Compression, Ionomer Cover, Mid Trajectory, Mid/High Wedge Spin, Soft Feel, Max Driver Distance. 342 Aero Dimple Pattern. The Most Complete Tour Ball 5 Layers. Zero Compromises. TP5 and TP5X featuring 5-layer constructions that are specifically engineered to perform with every club. 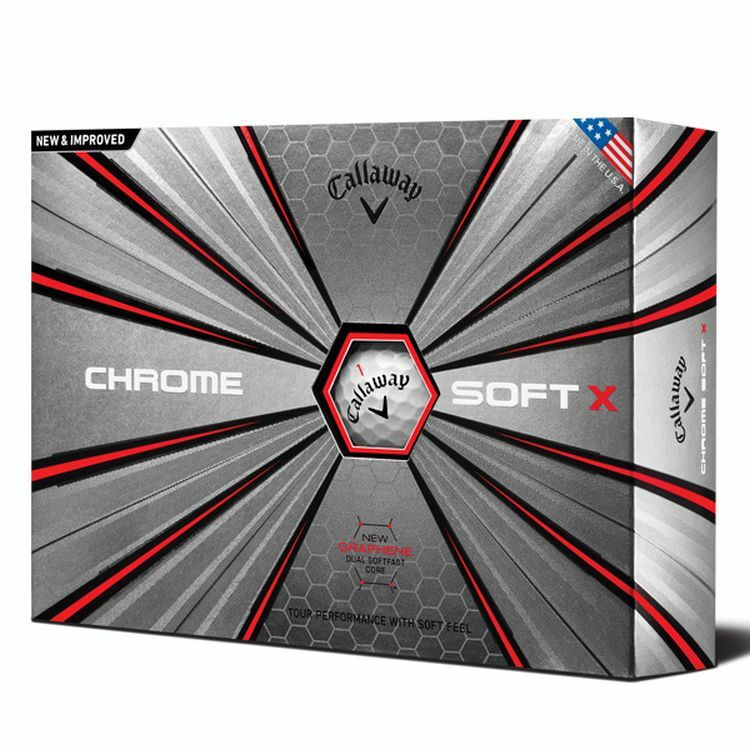 Specs: 5 Layers, Longer Distance, Mid Trajectory, Mid Iron Spin, Highest Wedge Spin, Softer Feel, 83 Total Compression, Dual-Spin Cover. A low compression core scrubs unwanted spin & maximizes velocity while all 3 core layers build up speed to maximize distance. 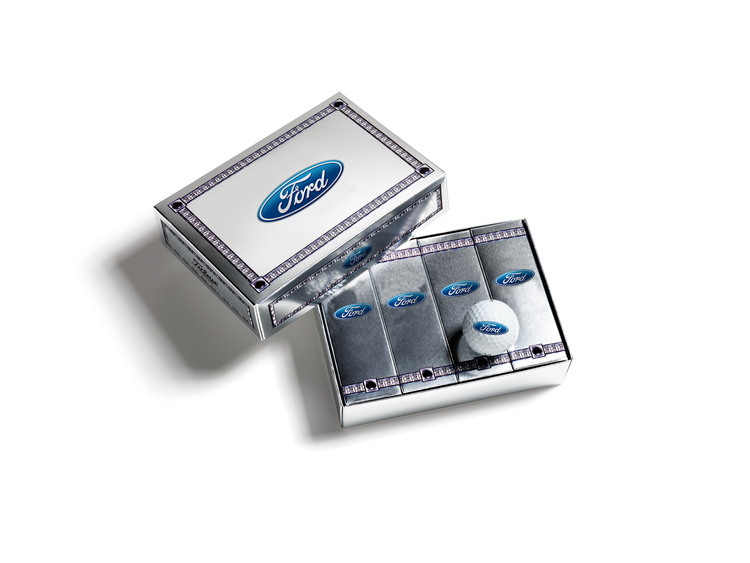 Create a simple, classic impression with this satin finish silver foil box. 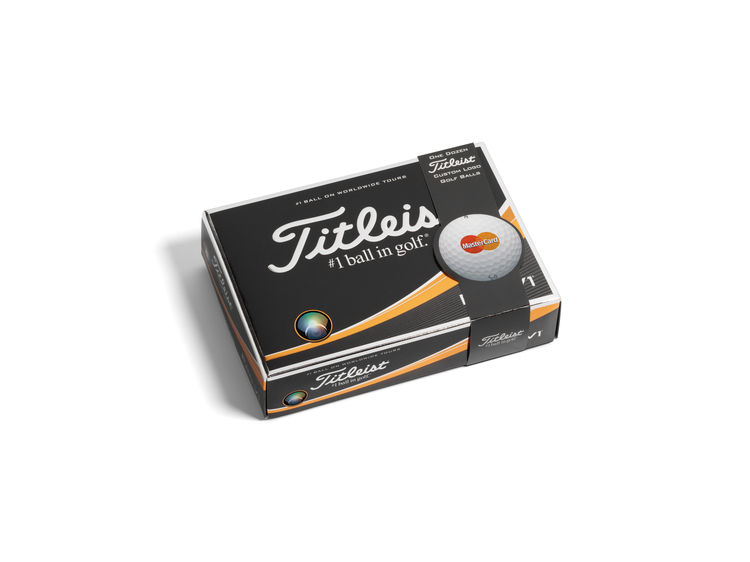 The Titleist or Pinnacle Packedge Custom 1-Ball Box allows you to highlight your logo on all four sides of the box and individually package your custom logo golf balls. This makes a great gift idea to hand out for any event. 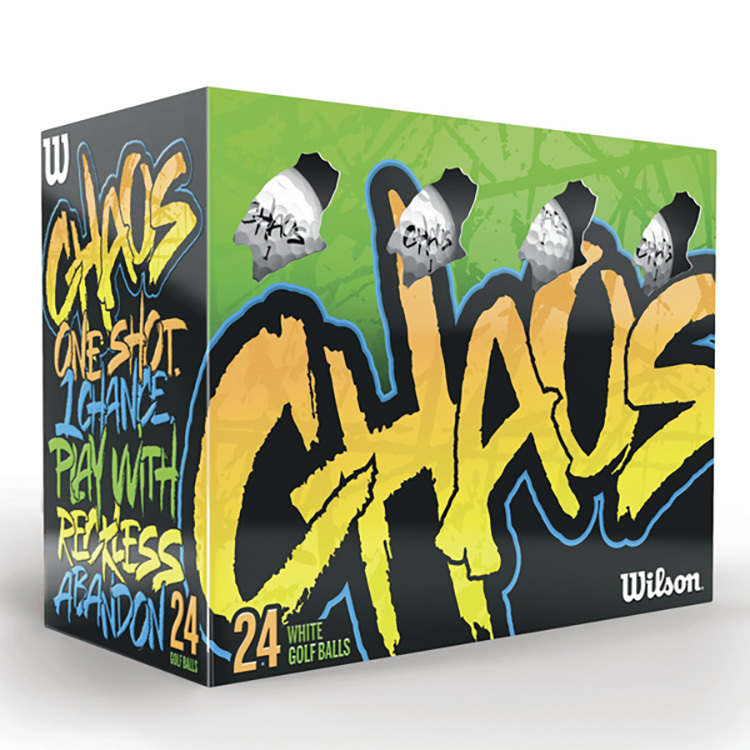 These are custom golf balls with a custom 1-ball box. 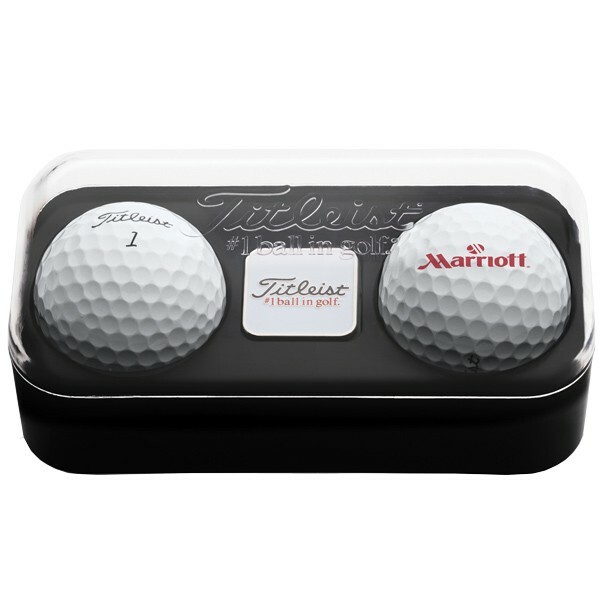 The Titleist 2 Ball pack features a premium package with a clear cover and Titleist branding displaying two custom golf balls and a square Titleist ball marker. 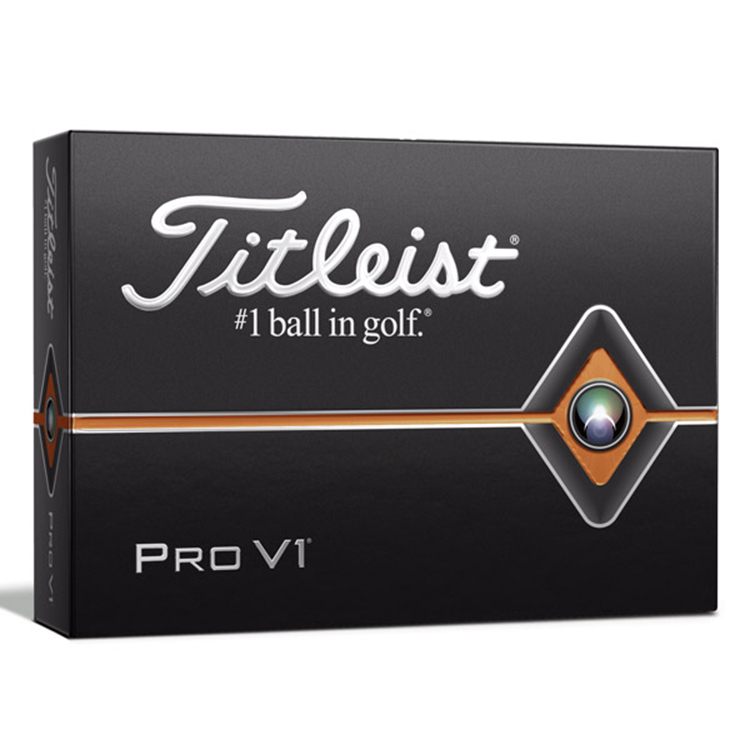 In a constant pursuit to provide golfers with an added advantage, Titleist delivers the Velocity golf ball designed to maximize distance on every shot in the bag. Titleist Velocity has been transformed with a reengineered, softer LSX core and our fastest cover blend to generate explosive distance. This core and cover formulation provides extremely low spin and fast ball speed off the tee. 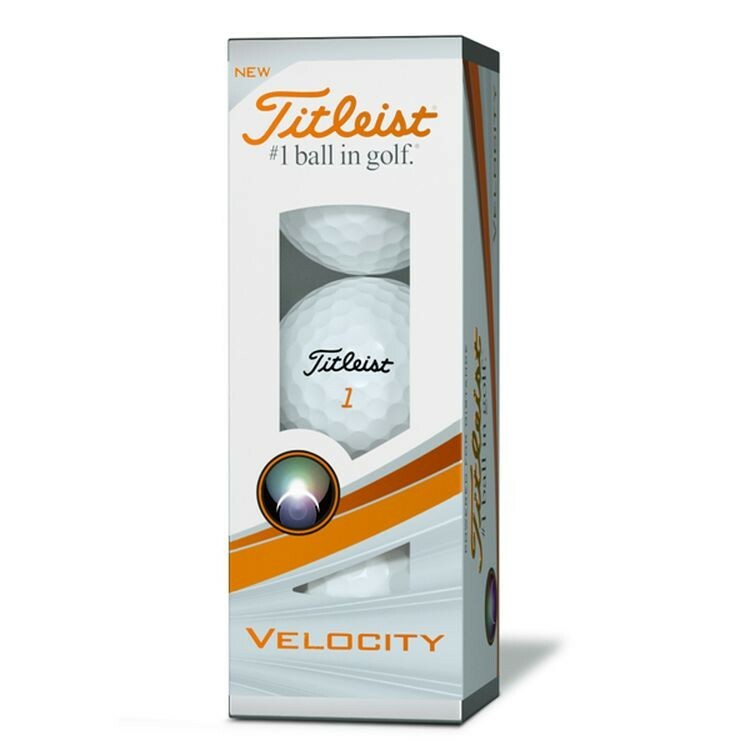 Titleist Velocity produces high flight on all shots to enhance distance and help stop the ball on the green. - Playable Short Game Feel. - Spherically-Tiled 328 Tetrahedral Dimple Design. Available in white, VISI-white (play numbers 00, 22, 77 ,99), orange and pink.